The plow was invented around 6000BC in Mesopotamia. The plow was used to till up the firtle soil before planting crops.Today we do the same thing, but the plows are much bigger ,and we use tractors. The wheel was invented in Mesopotamia around 3500 BC. The wheel was first used to tronsport heavy objects. we still use the weel today for all sorts of uses. 2500 B.C. - 2499 B.C. 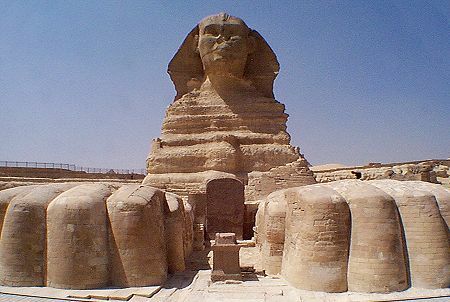 The Sphinx was built around 2500 B.C. The statue is the body of a lion and the head of man. The Sphinx was built to guard the tomb of a pharaoh. 2470 B.C. - 2469 B.C. The Great Pyramid was built around 2470 B.C. The pyramid is the tallest in the world. The Great Pyramid was the tomb of King Khufu. Khufu became king around 2470 B.C. The king was one of the only women kings in Egypt. Khufu was supposed to be buried in the great Pyramid. 60 minute time was invented in Mesopotamia around 1500 BC. The clock was used to keep track of what part of the day it was. We use the 60 minute clock today, and 60 Min. is referred to as 1 hour. The first Olympic games began in 776 B.C. The games are still played today. The worlds first democracy began in 510 B.C. The democracy began in Greece. The United States has a democracy today. The Persians attacked Athens in 490 B.C. The Athenians tried a new way of fighting the Persians. The Athenians won the battle to defend their city. 264 B.C. - 146 B.C. The three Punic wars lasted 118 years. In all three wars Rome battled Carthage. Rome won all three wars. 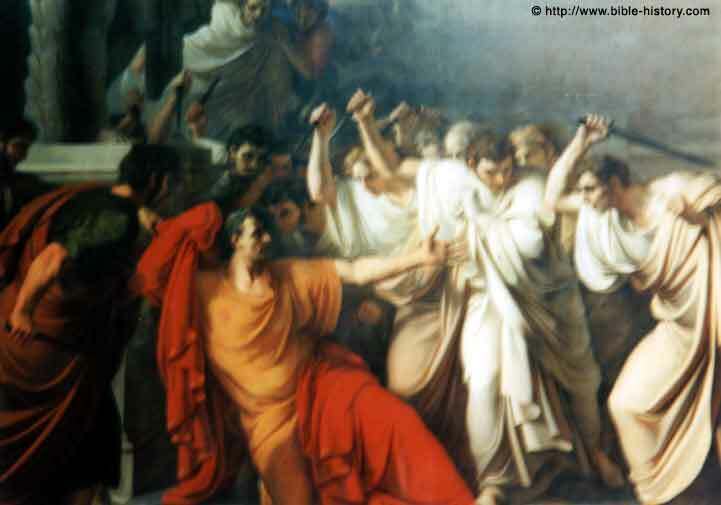 Julius Caesar was assassinated in 44 B.C. He was the ruler of Rome when he was killed. He was assassinated by a group of senators. 4 B.C. - 3 B.C. 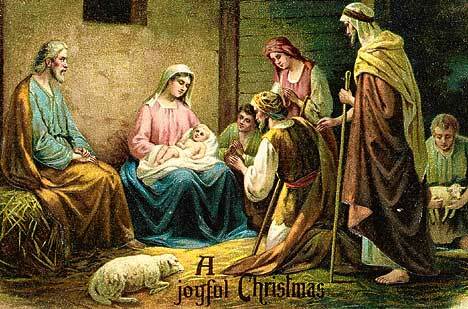 Jesus was born in 4 B.C. He is in the Christian faith. 30 A.D. - 31 A.D.
That day is now called Good Friday. 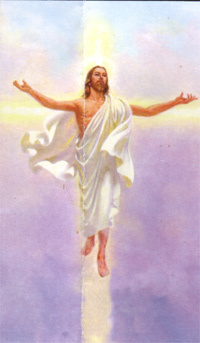 Jesus rose from the dead in 30 A.D. He rose 3 days after his death. Rome was destroyed by fire in 64 A.D. The fire lasted for six days. The Christians were blamed for the fire.